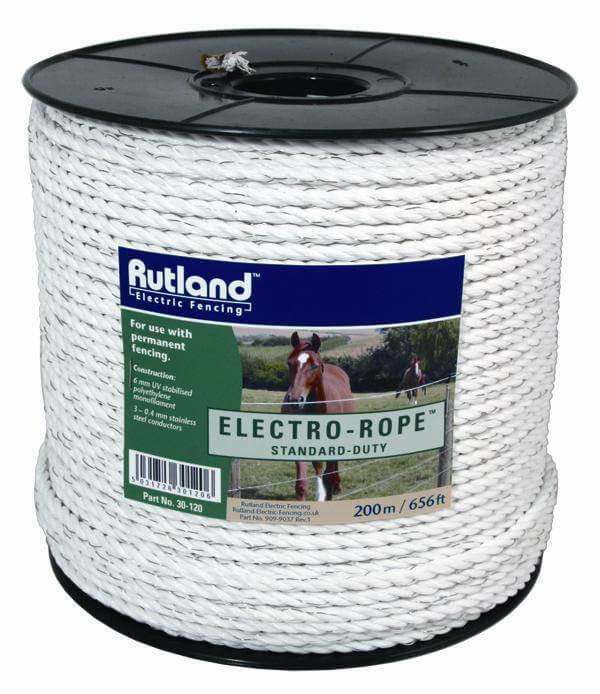 200m roll of 6mm diameter, white Electric fencing Electro-Rope. Rope is for use with permanent or temporary fencing or paddocks. 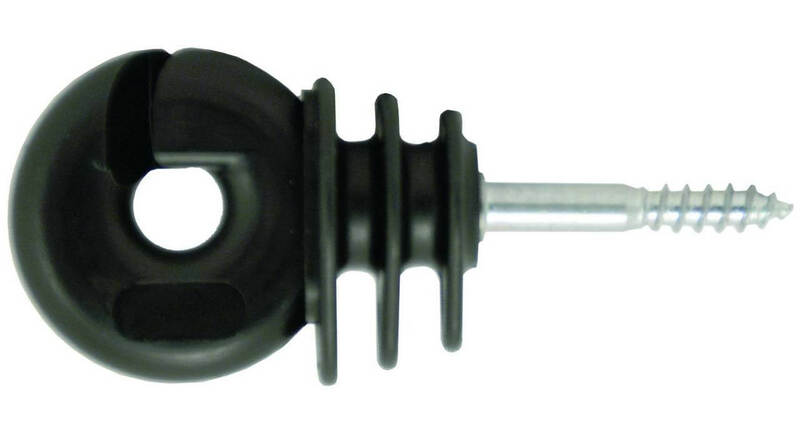 3 x 0.4mm s/steel conductors.